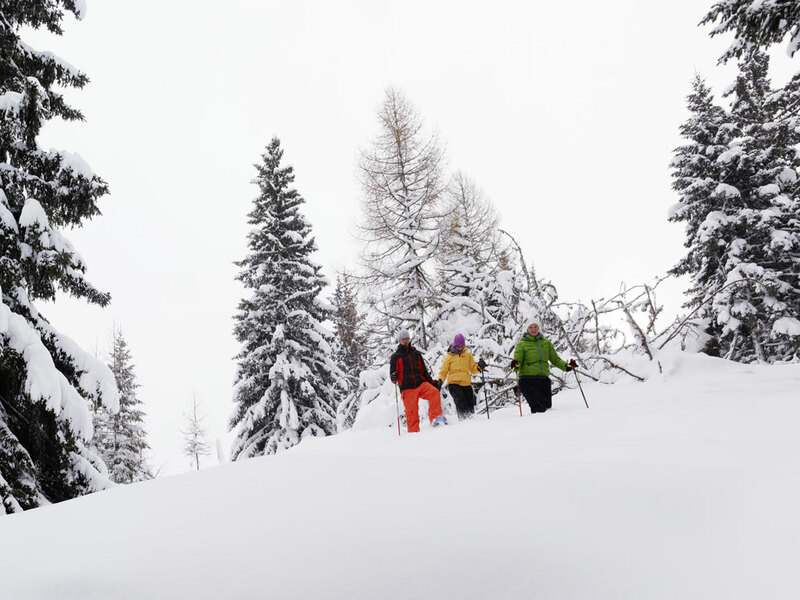 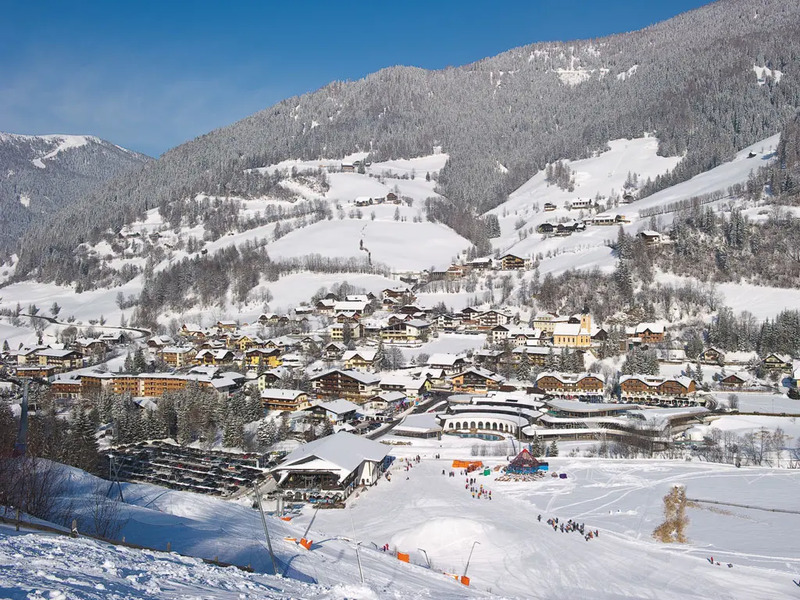 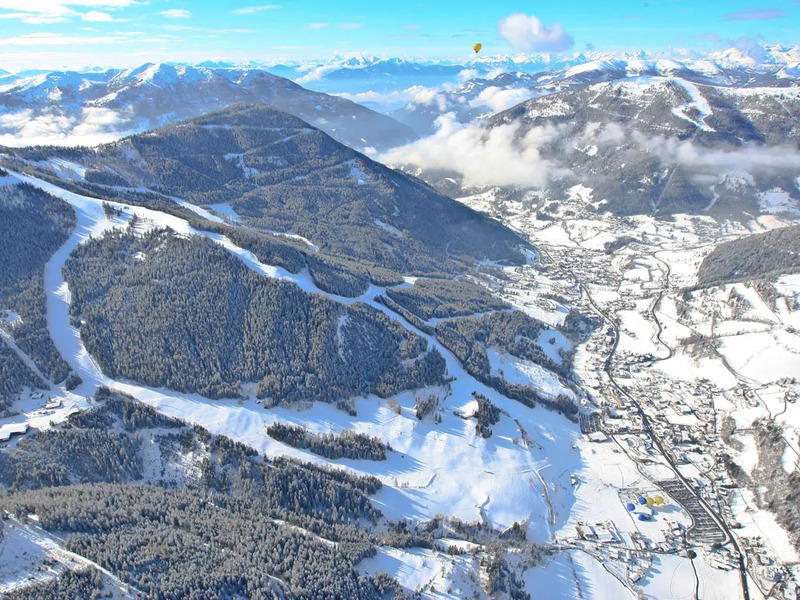 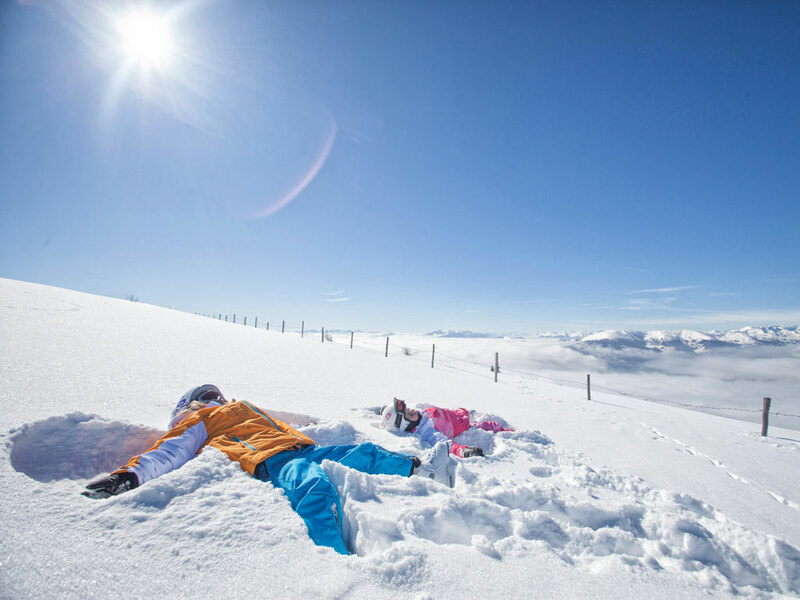 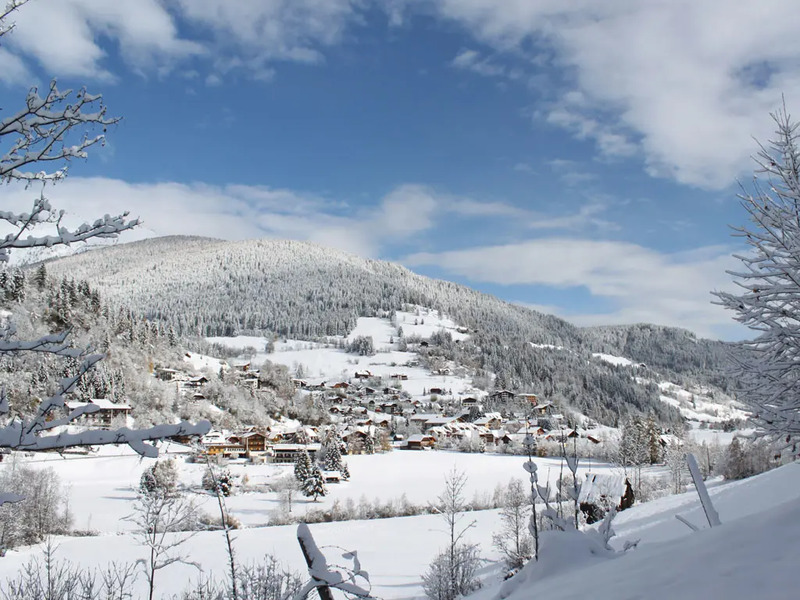 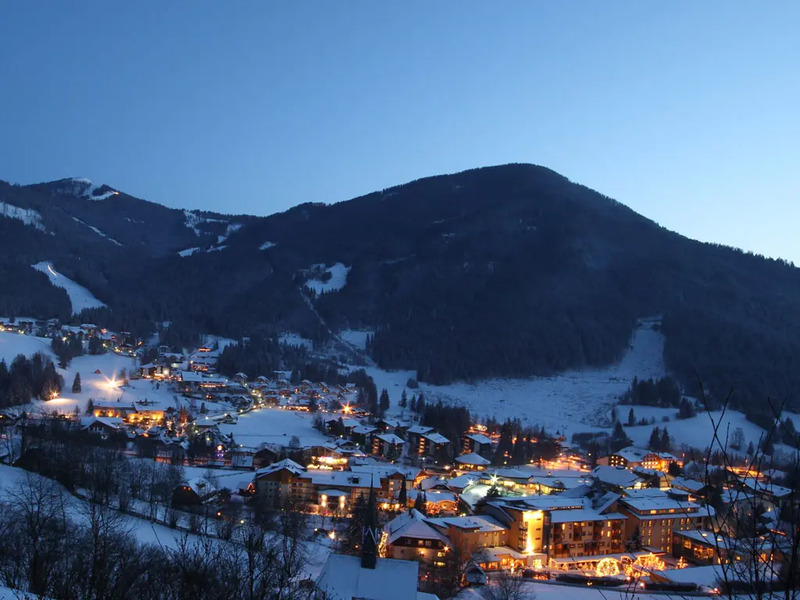 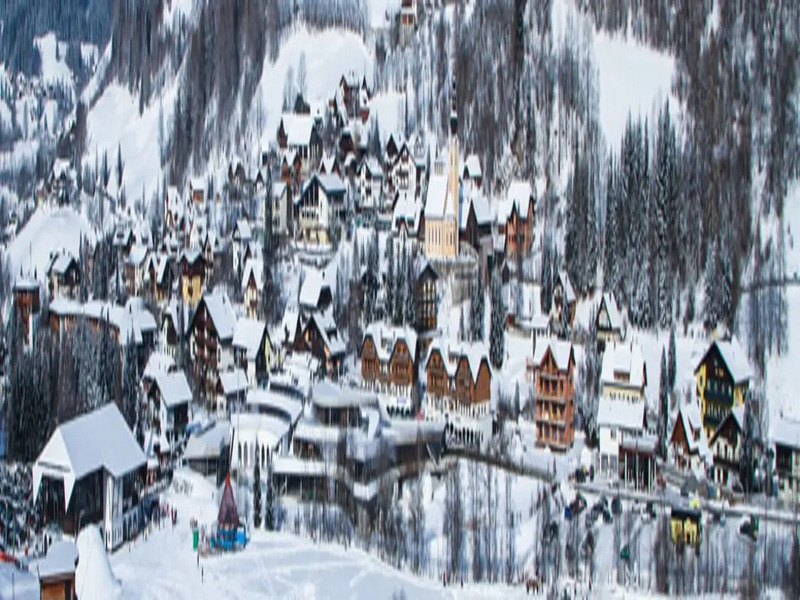 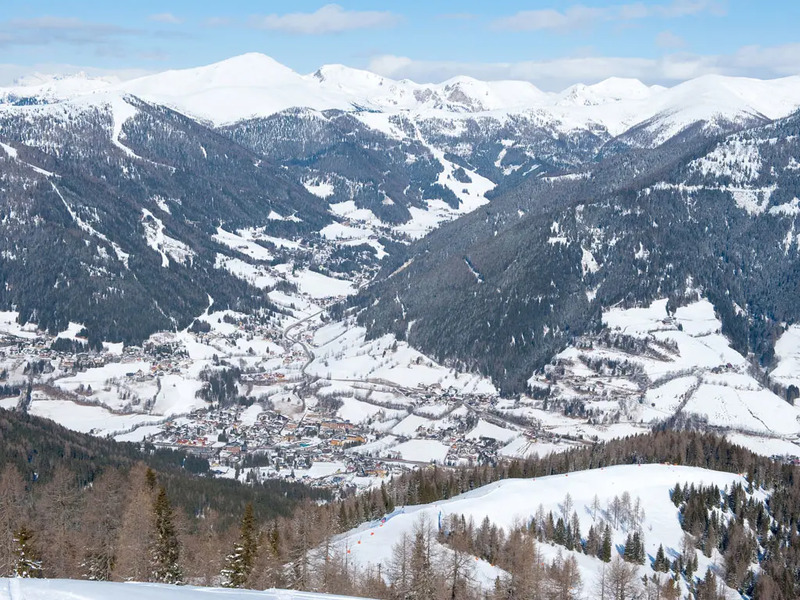 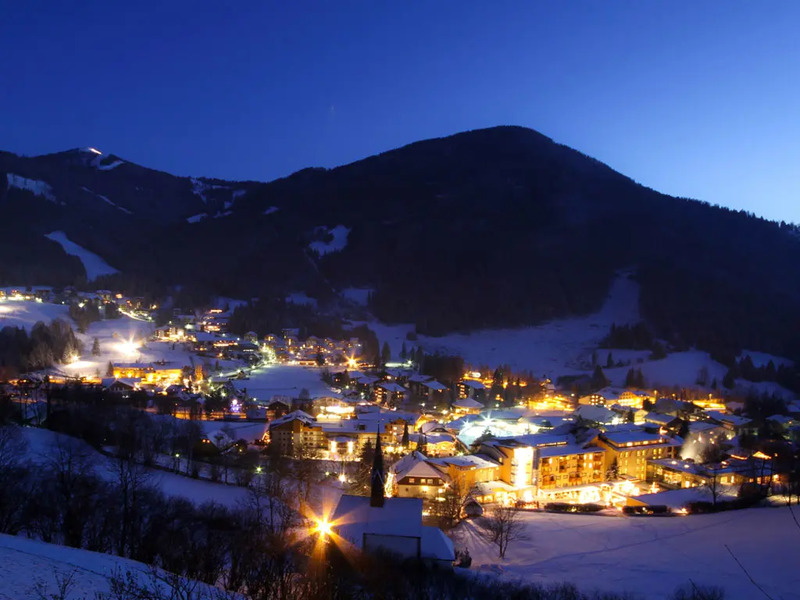 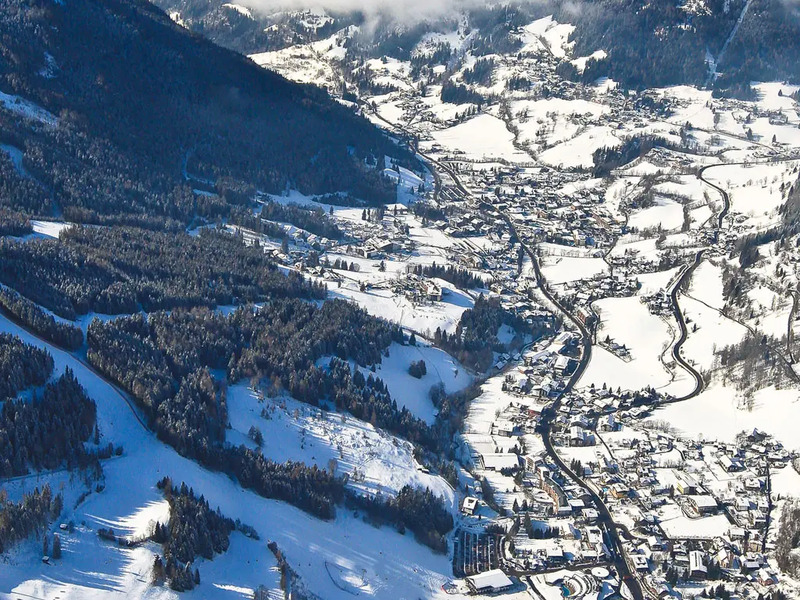 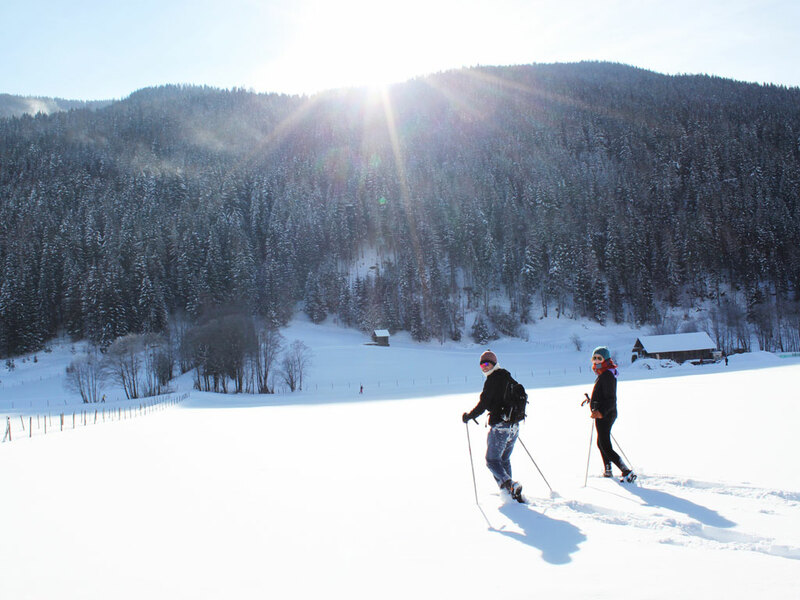 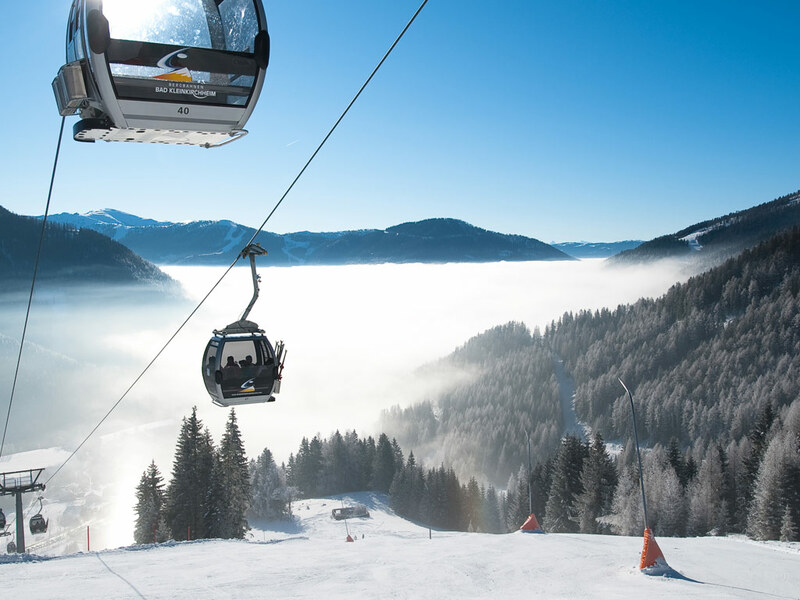 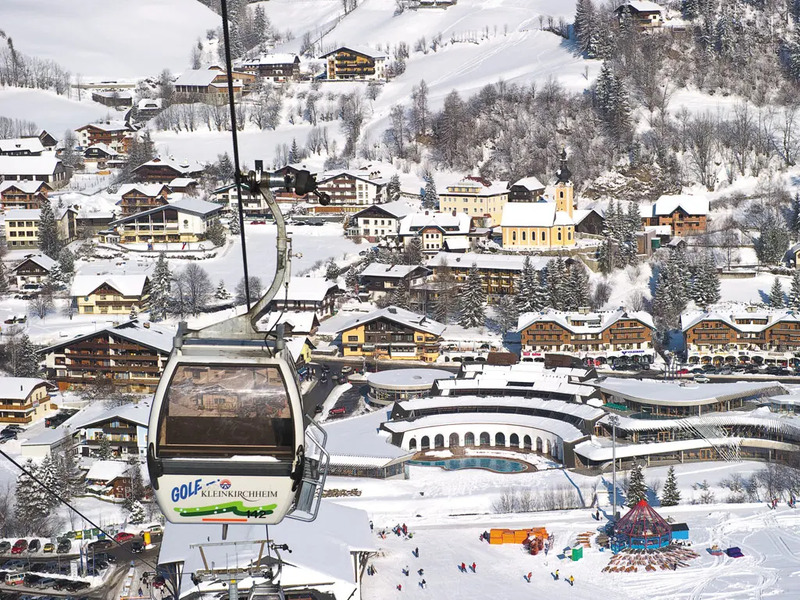 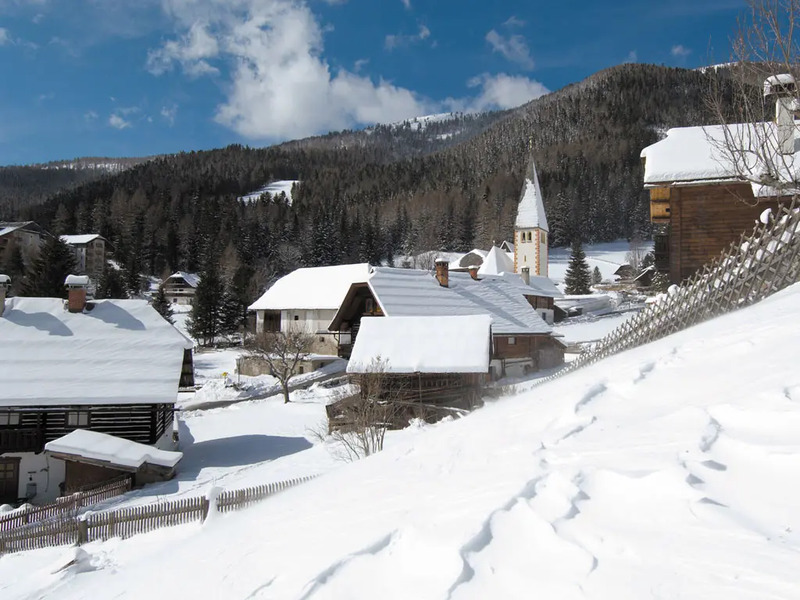 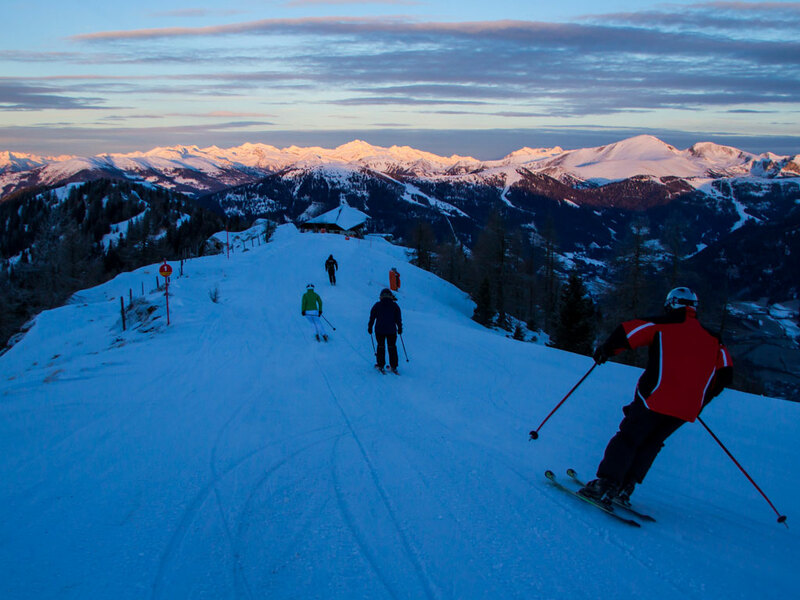 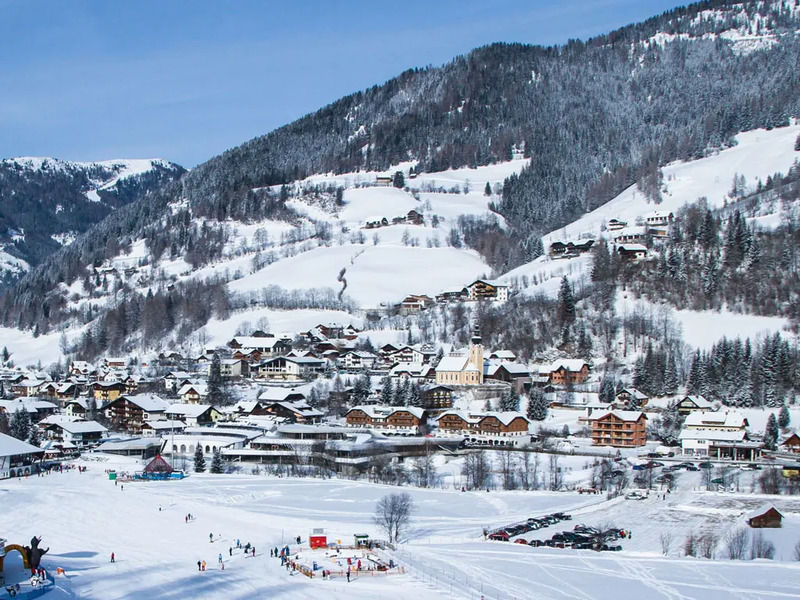 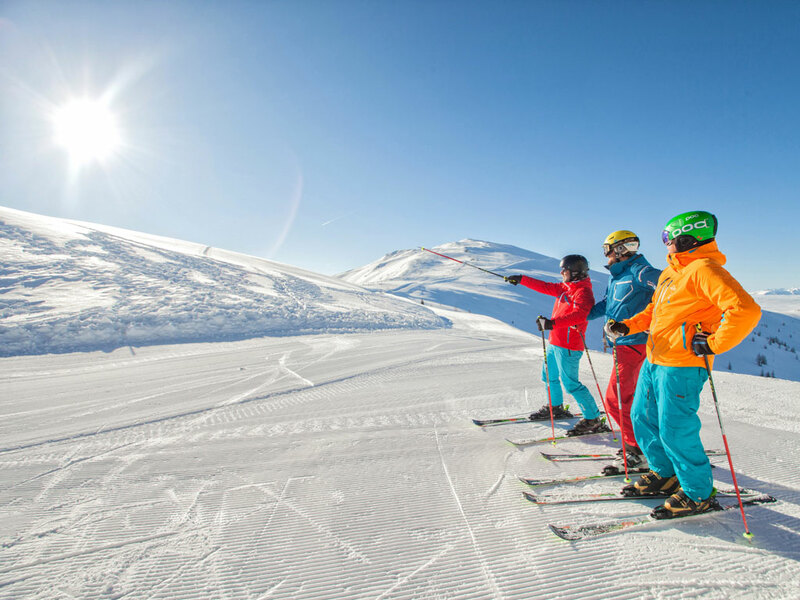 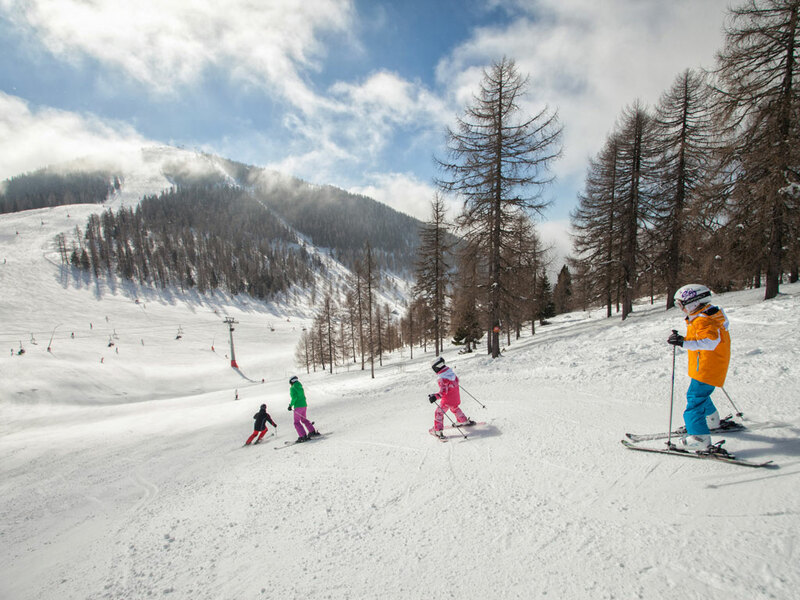 At an altitude of 1087 meters village has thermal baths, ski slopes and hiking trails on offer in the summer so there is something for everyone. 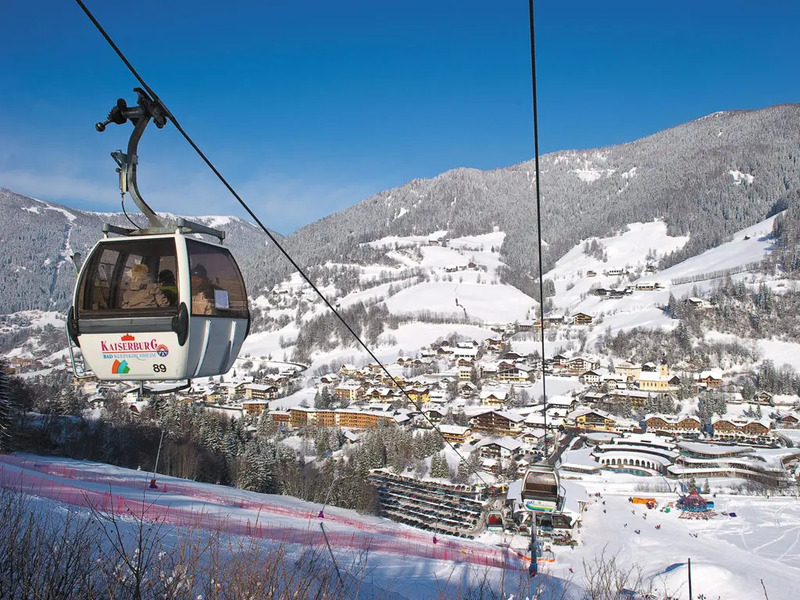 Around Bad Kleinkirchheim there are plenty of slopes in all shapes and sizes. 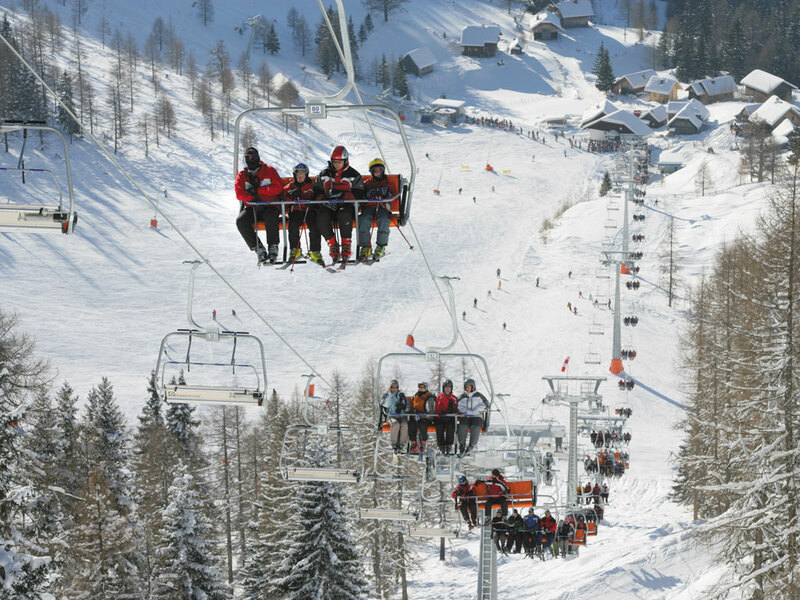 In the areas are found mainly black and red slopes and less red runs. 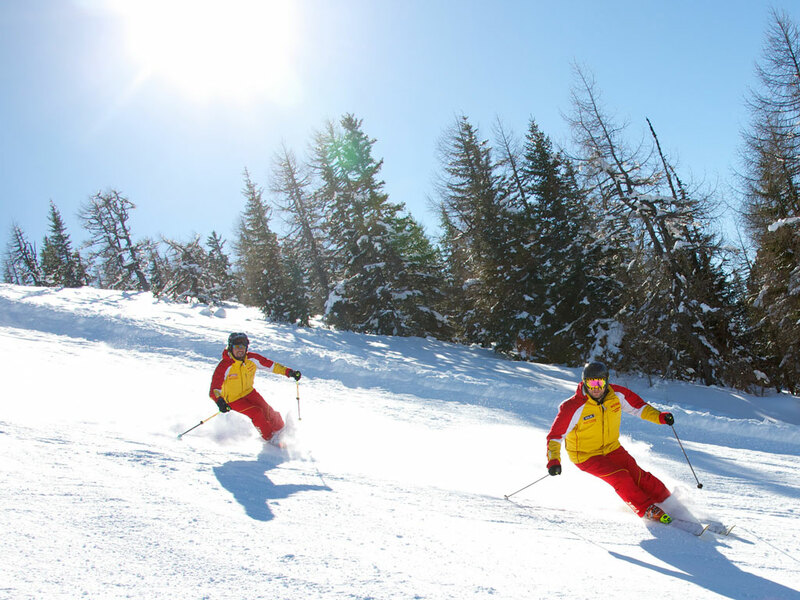 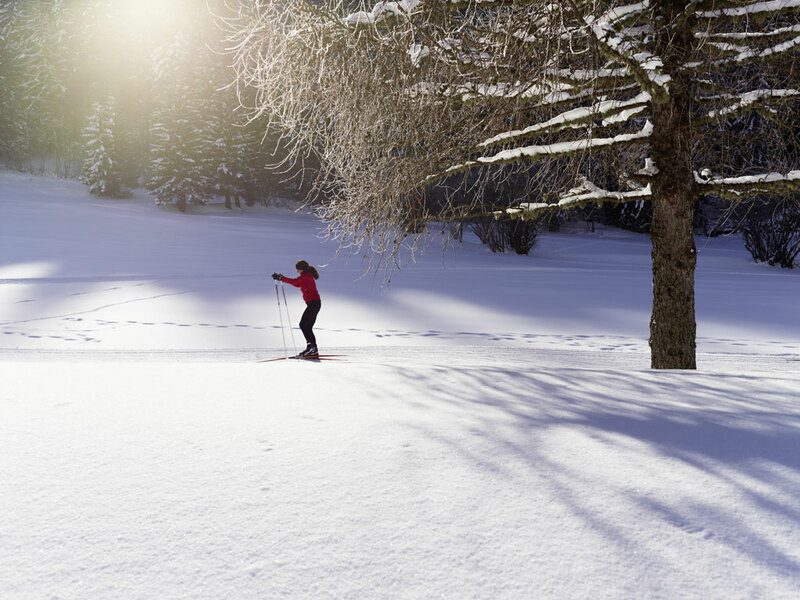 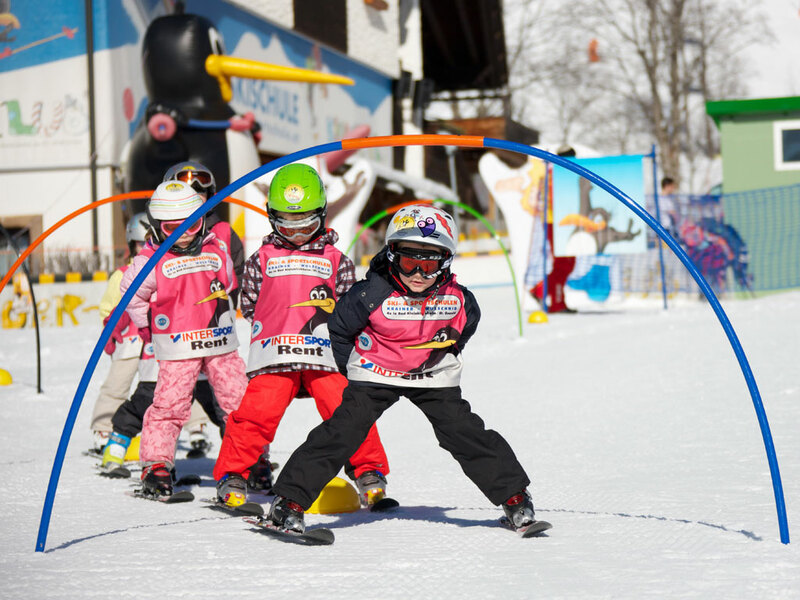 In short winter sports enthusiasts of all levels will enjoy themselves here.